Be A Good Person, But Stop Trying To Prove It. Those who matter don’t require convincing. The truth always reveals itself, so let it go and enjoy each precious moment. 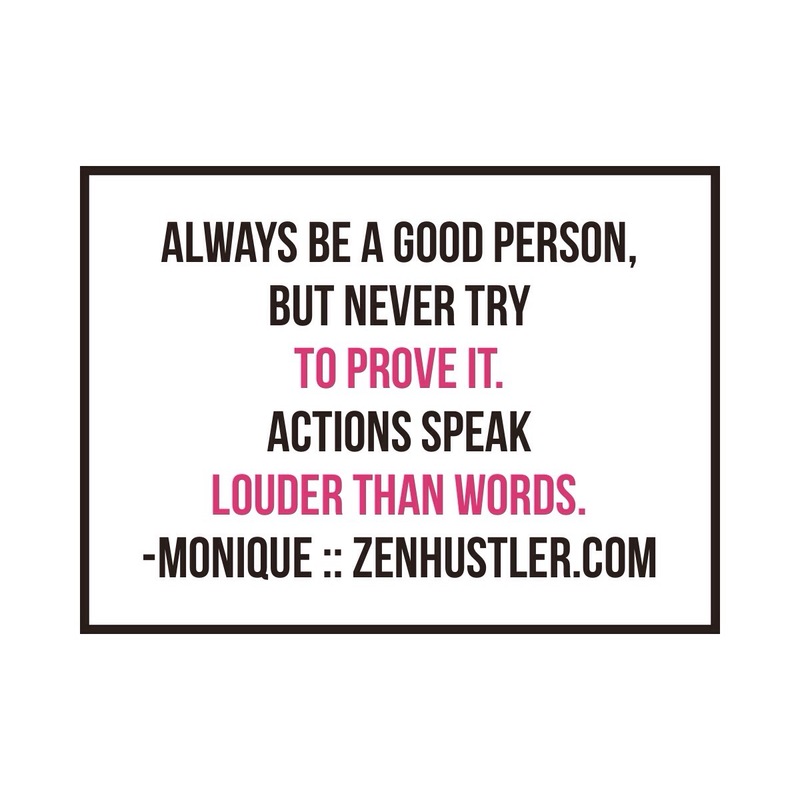 Posted in Soul Led Business, Zen-Osophy | Comments Off on Be A Good Person, But Stop Trying To Prove It.